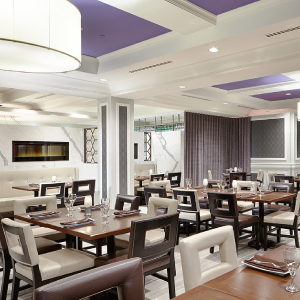 Special rates are available just for you at the Sheraton Laval Hotel, our conference venue. 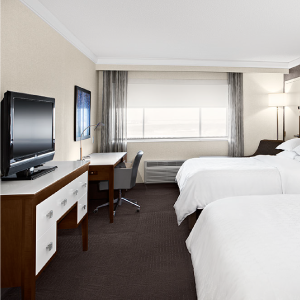 Starting at just $206 per night! 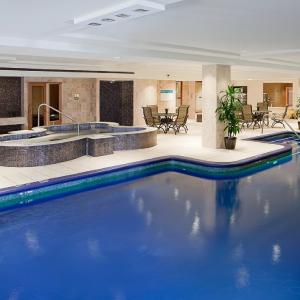 Stay at the conference hotel and win a chance for 2 complimentary flights anywhere WestJet flies in Canada! 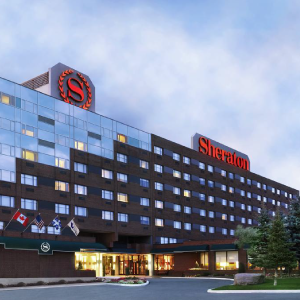 Located only twenty minutes from downtown Montreal and Pierre Elliott Trudeau International Airport, the Sheraton Laval and Convention Centre is the perfect choice to enjoy advantages of the city. In the heart of Laval and close to highway 15 and 440, this property is within walking distance of the Carrefour Laval and near Centropolis including various shops, restaurants and entertainment venues. Book with WestJet using the code below and get 5% off Econo, and 10% off Flex and Plus fares on travel within Canada. For guests travelling trans-border, use the code and get 2% off Econo, 5% off Flex, and 10% off Plus base fares.